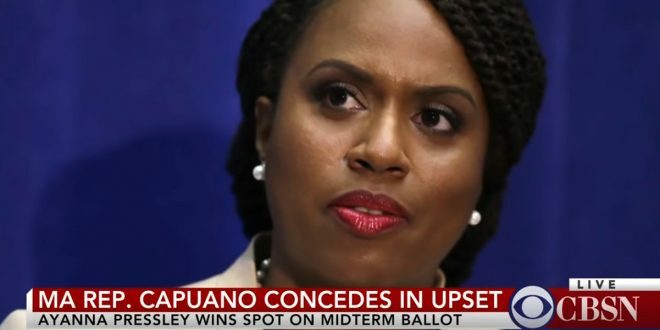 Massachusetts Dem Upsets US House Primary [VIDEO] - Joe.My.God. Pressley, the first black woman to serve on the council, is now on track to represent an area of Massachusetts once served by Democratic icons Tip O’Neill and John F. Kennedy. “Change is coming and the future belongs to all of us,” Pressley told wildly cheering supporters Tuesday night.